The European Commission on Tuesday extended for a year a pilot program allowing Turkish visitors to get a short-term visa upon arrival at the Greek islands of the eastern Aegean, in an attempt to help boost local tourism which has crumbled after the islands were found at the forefront of the refugee crisis. European Commissioner for Migration, Home Affairs and Citizenship Dimitris Avramopoulos announced the decision after meeting with five mayors from the Aegean islands of Lesvos, Chios, Samos, Kos and Leros in Brussels. 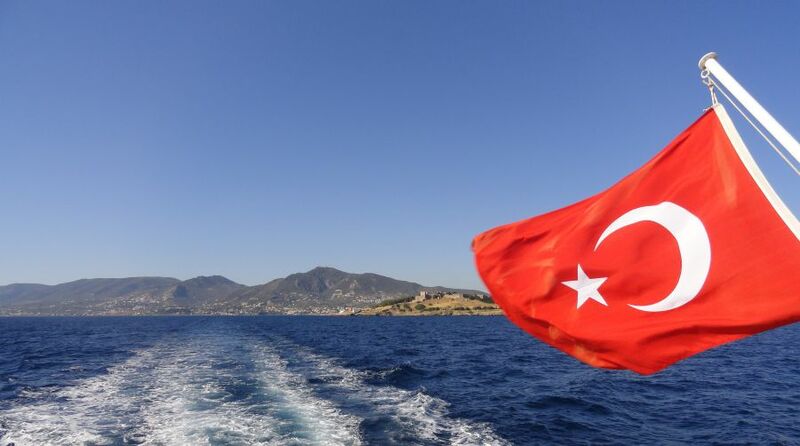 These islands are hosting migrants under the EU-Turkey agreement signed in 2016. The pilot scheme started in 2012, when Avramopoulos was Greece’s foreign minister and ended on October 30, 2016. Speaking after the meeting, the Commissioner said the program has proved to be beneficial, given not only the pressure of migratory flows, but also the ongoing economic crisis in the country.